I'm a fan of TV and probably watch a lot more of it than I should. My favorite shows tend to fall into the supernatural horror genre. While a few on my list of favorites below aren't horror (LOST), they all deal with the supernatural in some way. As with all lists, most will disagree with my choices, and I might even change my mind about a few soon after posting this. Feel free to list any choices of your own in the comments. That's the fun of lists. 1. 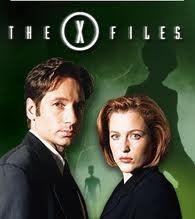 The X-Files: Fox Mulder and Dana Scully investigate all manner of mysterious occurrences, monsters and conspiracies! Despite the later seasons losing some of the magic and the terrible second movie, I LOVED this series. I even read three of its tie-in novels (GOBLINS, WHIRLWIND and RUINS) after the series ended because I missed it so much. 2. 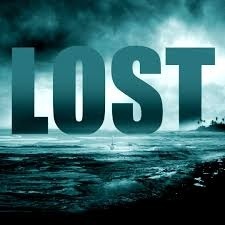 LOST: First rate, well-developed characters with interlocking histories, smoke monsters, immortal beings, secret underground bases, psychics, action, romance all take place on a tropical island that can't be reached by conventional means. I've never been as obsessed with a show than I was with this one. I listened to countless hours of podcasts that delved into the easter eggs spread throughout the show and enjoyed all the fan theories about what the island was and what everything meant. My disappointment with the final season is the only thing keeping it from the number one spot. 3. The Twilight Zone: This classic anthology series was more science fiction than supernatural horror, but there was enough of the macabre for it to qualify. Filled with uncanny events and twist endings, this timeless, weird tale-style series is brilliantly crafted. 4. 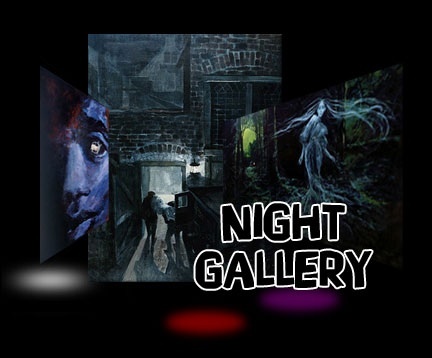 Rod Serling's The Night Gallery: Rod Serling introduces each story of this anthology series by displaying eerie, corresponding artwork. During its run, they adapted work from greats like Algernon Blackwood, H.P. Lovecraft and August Derleth. Seasons 1 and 2 have some fantastic episodes. 5. 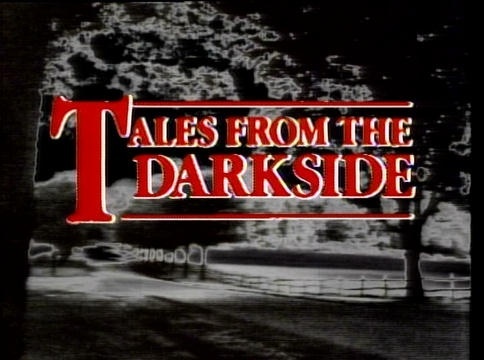 Tales From The Darkside: Vital to my formative love of horror, this horror anthology series was often hit-and-miss, but the good episodes were worth the time investment, and it meant so much to me, I had to include it. 6. 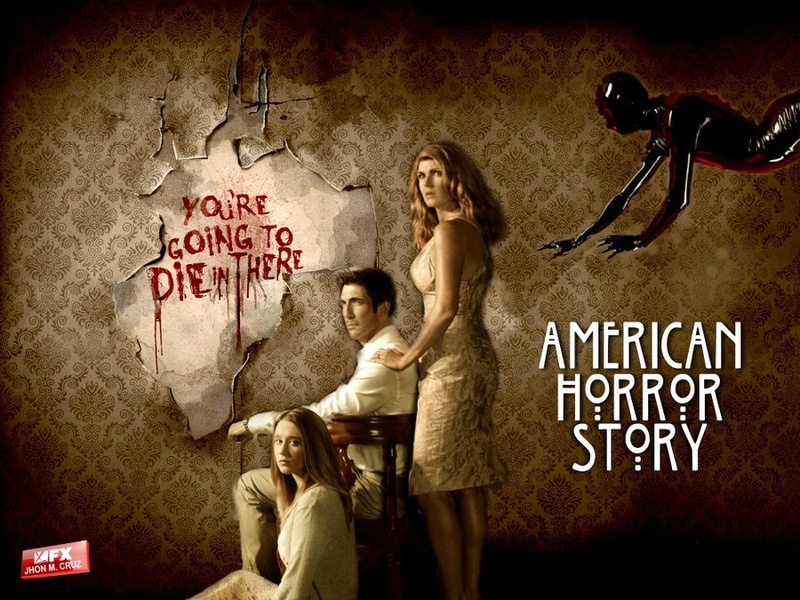 American Horror Story: Season 1 is easily my favorite of the first three. I love haunted house stories and this one is filled with weird, often pushing-the-envelope style spookiness. 7. 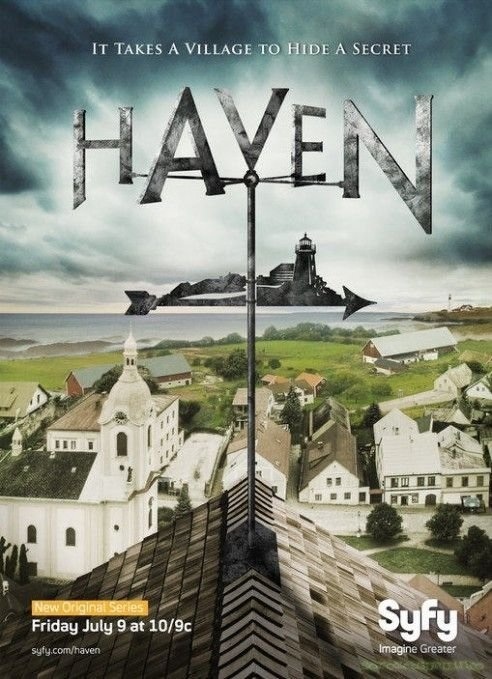 Haven: Loosely based on a Stephen King book, this series about the strange events that take place in the small town of Haven has had some very creepy episodes filled with references to King's other works. 8. 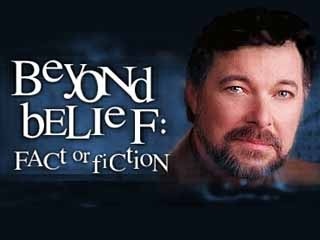 Beyond Belief: Fact or Fiction: Each episode of this anthology series presented five shorts about strange, supernatural events. At the end of each show they reveal which stories were based on real events and which were made up. The episodes were well-written and acted. 9. 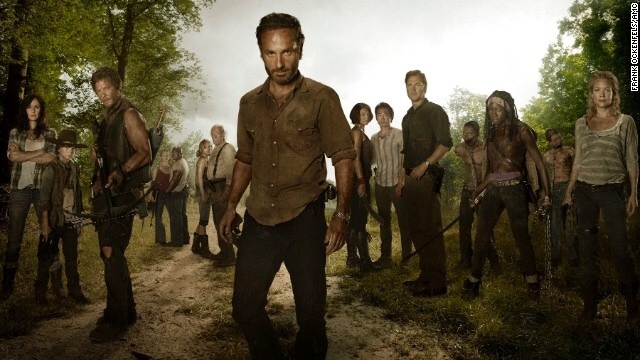 The Walking Dead: I'm not a big fan of zombie tales, but here they act more like a natural disaster the characters are forced to deal with while trying to survive in a world devastated by their presence. 10. Supernatural: My love for this series has declined in recent years because I haven't been a fan of the angels vs. demons storyline that seems to have taken over. I enjoy the episodes that pit creature-hunting brothers Sam and Dean Winchester against ghosts or Wendigo or some other legendary horror. 11. 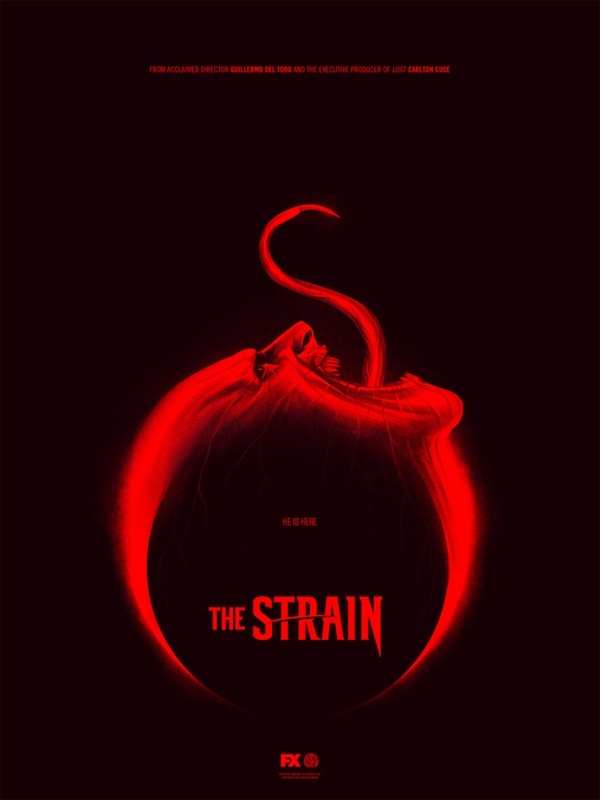 The Strain: Perhaps this is recency bias, but I've thoroughly enjoy watching this beginnings-of-an-apocalypse tale so far. Assembling a group of heroes to combat the monstrous vampires rapidly overtaking everything has been a pleasure to watch and there always seems to be some new crazy developments each week. 12. 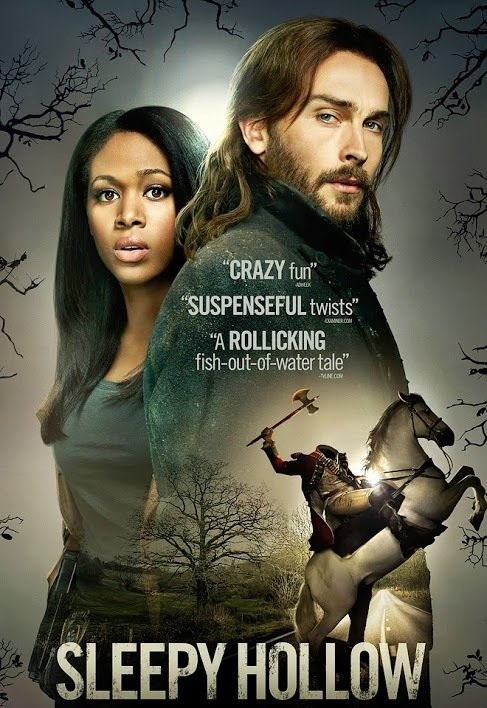 Sleepy Hollow: I'm enjoying this new series that brings colonial Ichabod Crane into modern times to combat the Headless Horseman and the hideous demons in league with him. 13. 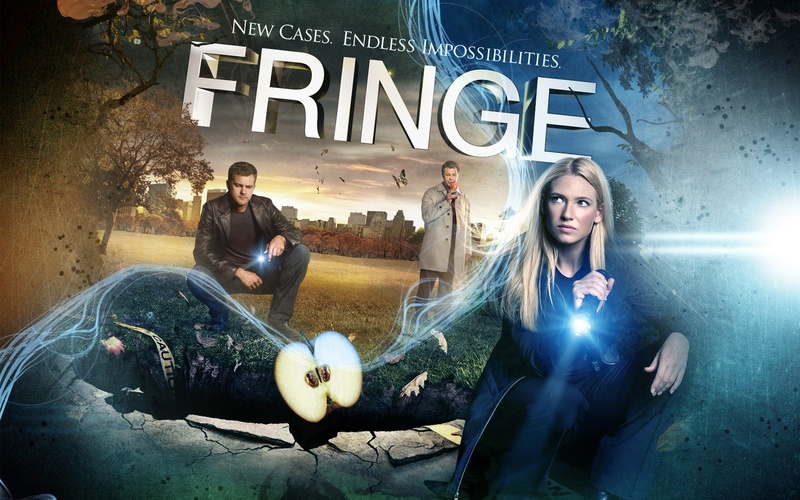 Fringe: This was a great series with wonderful characters investigating pseudo-scientific anomalies and parallel universes. 14. The Dead Zone: This was a fun series based loosely off the Stephan King novel that follows Johnny Smith as he uses his psychic powers to solve crimes and save people. 15. 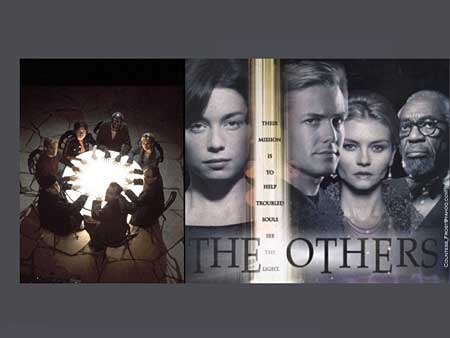 The Others: It only lasted one season, but this series about a group of psychics with various abilities assembled to deal with paranormal forces was filled with potential. It was just a shame it didn't get to continue. 16. 666 Park Avenue: Terry O'Quinn seems to be Satan in charge of an old hotel full of creepy things. He makes bargains with his troubled guests that give them what they want but eventually lead them down a dark path.=Another show that seemed to be teeming with potential that didn't get the chance to play out. Really nice list. I suppose I could quibble with the order, but no doubt those are all great shows. I could be persuaded to change my mind on the order as well. A few of them I went back and forth about. My top two wouldn’t change though. I really can’t argue with The X-Files, but I’m too old school to not put Twilight Zone #1. I’m also tempted to say Sleepy Hollow should be higher, but it has only been one season so I’ll wait and see. I very badly want to agree with you about Lost as #2, but I’m just put off by dangling plot threads and unsatisfactory resolutions. It could have been such an amazing show. I liked 666 Park Avenue, but I might drop it in favor of an old school classic, In Search Of with Leonard Nimoy. Sleepy Hollow and The Strain could easily be ranked much higher if they keep up how good they’ve been so far. I did keep them down a bit due to how new they were. I almost left Twilight Zone off the list because I feel it’s much closer to a science fiction show than horror (I always prefer horror), but in the end I just felt it had to be there. You’re right about Twilight Zone being more sci-fi, but then I think of The Howling Man, where monks have Satan locked up in a monastery, and the show has a fairly good horror quotient too. What about One Step Beyond? Most episodes seemed pretty supernatural to me. I have a boxed set of those and Thriller, but for some reason they haven’t resonated with me the way I thought they would. I should probably give them a shot again. I also The Ray Bradbury tv show collection and it had some great episodes as well. I’ve only seen a few Thriller but I like what I’ve seen. I don’t recall it very well, but what about Amazing Stories, the show by Spielberg? I know I watched it some, but my memories of it was that they tended more toward the goofy, humorous side. It’s been a really long time since I’ve watched though. Riget is one I’m not aware of. I vaguely remember seeing Kingdom Hospital advertised but didn’t end up watching it at the time. Was it good? Riget was the Lars Von Trier Danish TV series that became Kingdom Hospital in the states. Riget is far more harrowing, but Kingdom hospital is good fun, has a nice leftfield vibe and is very funny too. I’ll have to try and track that one down. Thanks for suggesting it.